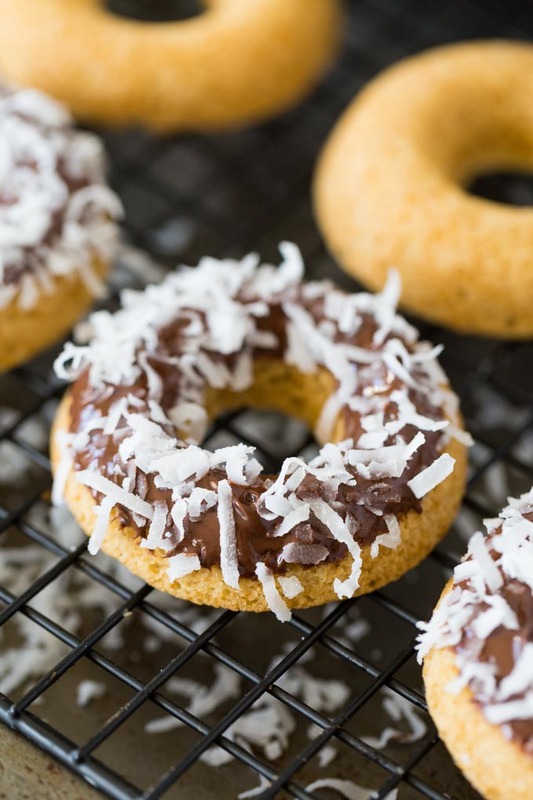 Soft and pillowy gluten free doughnuts are oven baked and dipped in a luscious chocolate glaze. Enjoy their chocolate-covered glory, or take it to the next level with your favorite toppings (like coconut). One of the finest breakfasts (or snacks) in the known world is a cup of coffee and a doughnut. Sit yourself down for a spell. We’re about to take a chocolate covered journey. 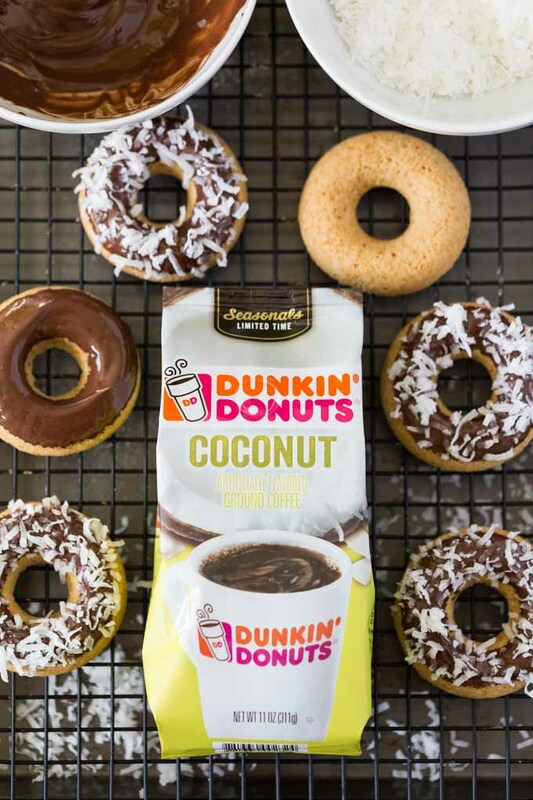 Just for fun, I decided to pair up my favorite chocolate dipped doughnuts with a new coconut topping… and a new coconut-flavored coffee. 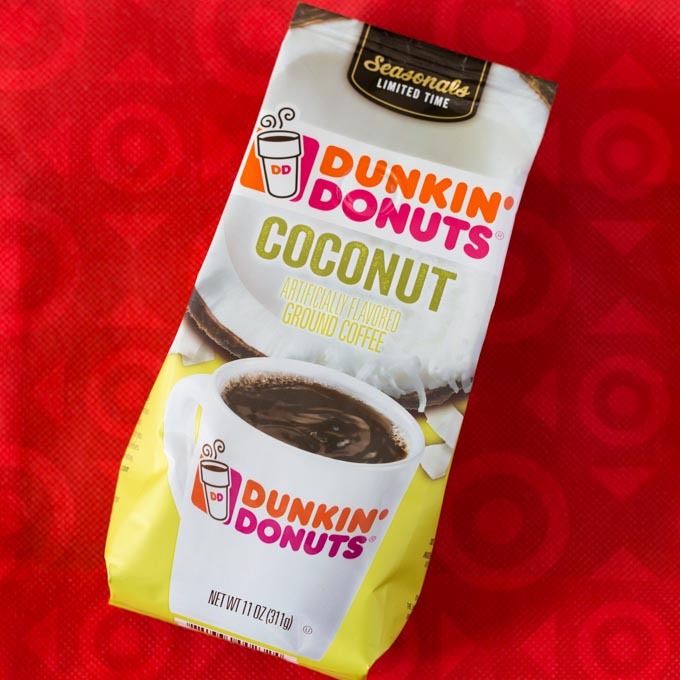 Dunkin’ Donuts Coconut ground coffee is a seasonal flavor that’s only available for a limited time at Target. 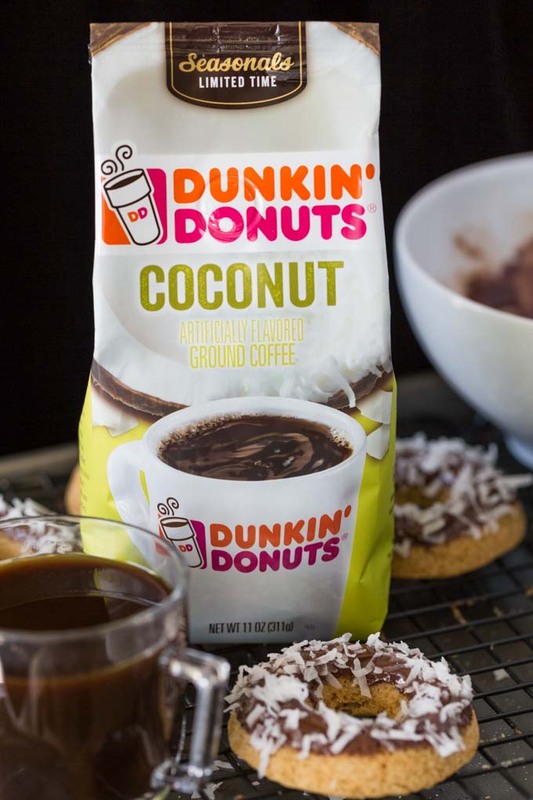 When I went shopping at Target to top up my baking supplies, I grabbed a bag to enjoy with the finished doughnuts. 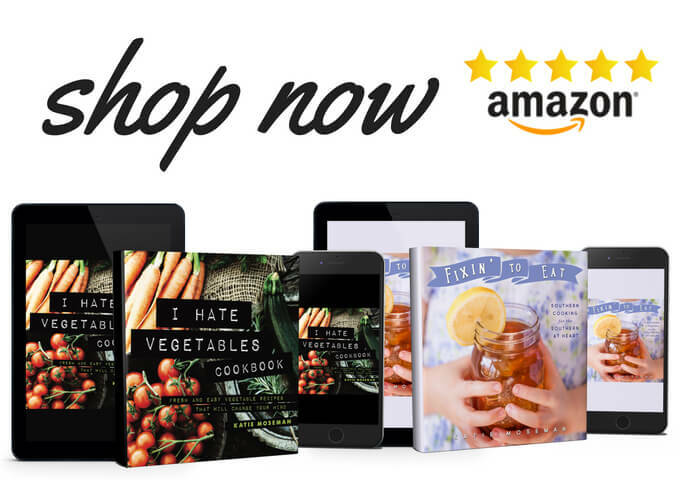 The doughnuts are surprisingly easy to make and bake. 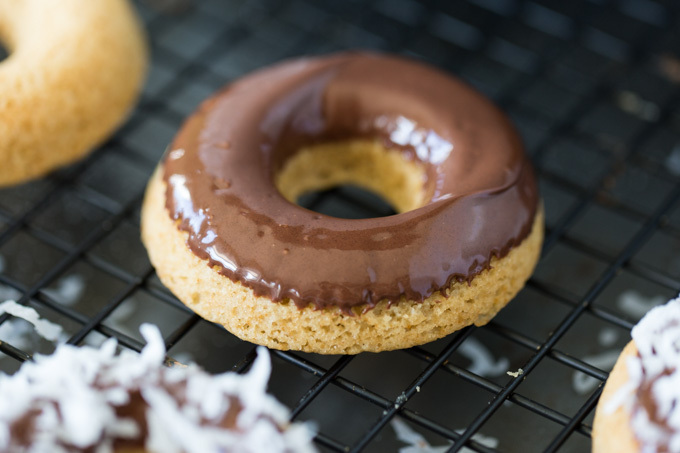 The batter comes together quickly, and the doughnuts bake in just 15 minutes. They only have to cool for a few minutes before they can be dipped in chocolate and decorated with toppings. 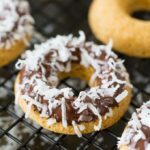 After dipping each gluten free doughnut in thick chocolate glaze, I placed them on a wire rack and sprinkled them with shredded sweetened coconut. This coffee is quite easy to make. For hot coffee, you start with a clean coffeemaker and fresh, cold water. 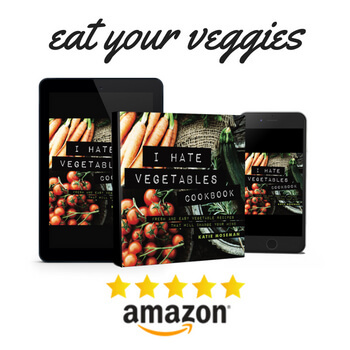 Then you measure a heaping tablespoon of ground coffee for every 6 fluid ounces of water, and brew as usual. 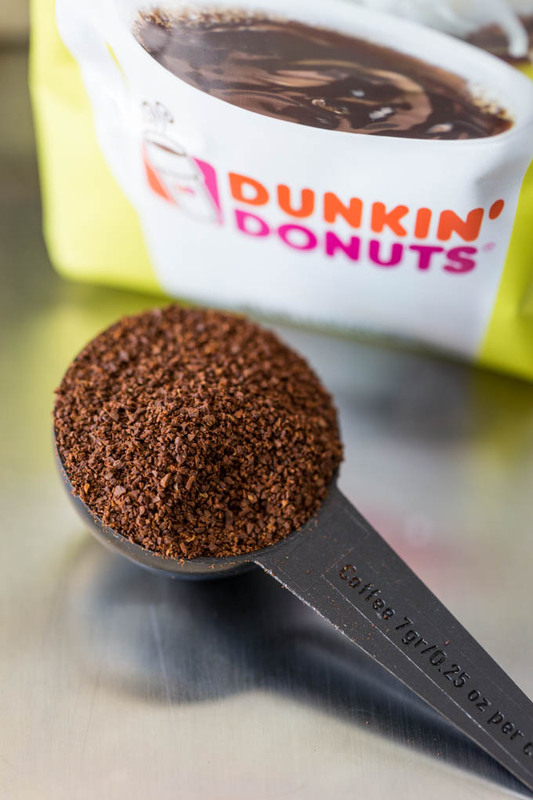 For iced coffee, you simply use half of the amount of water, brew, then pour over ice. Since it was chilly outside, I made hot coffee. 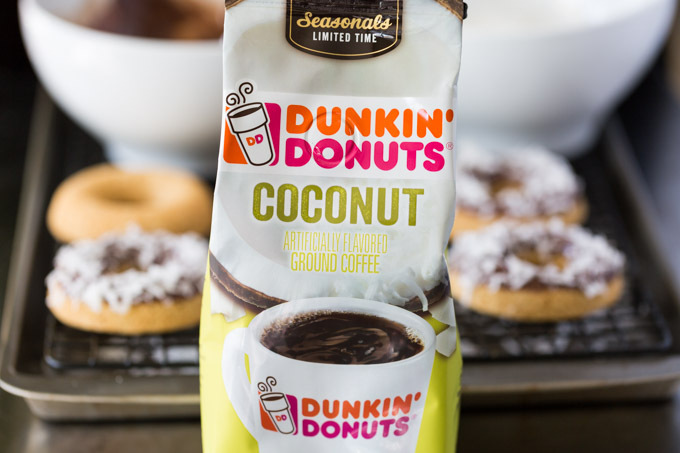 I look forward to enjoying the Dunkin’ Donuts Coconut ground coffee as an iced coffee once the weather warms up a bit. The instructions for hot or iced coffee are right on the bag. The aroma of coffee, doughnuts, chocolate, and coconut filled the air. 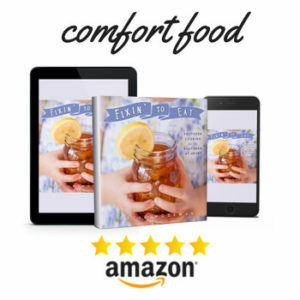 The combination of comforting scents relaxed me as I settled into a chair with a paperback book. I hope you enjoy your coffee and doughnuts as much as I did. 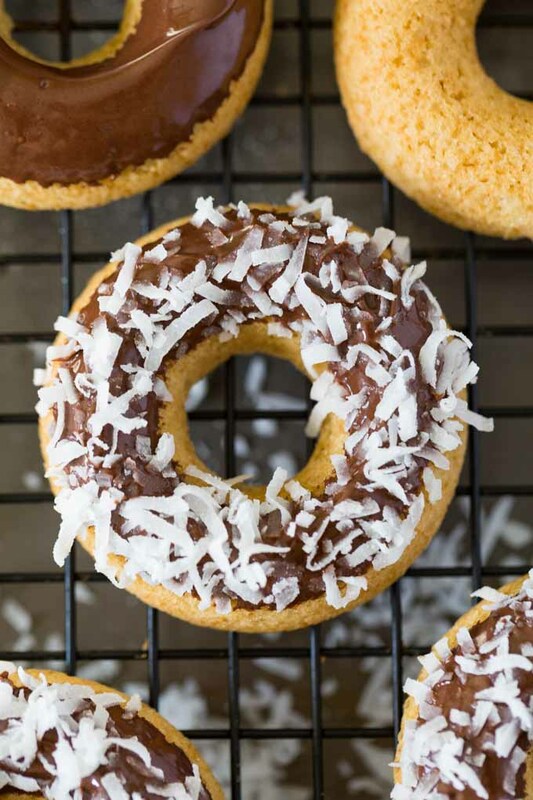 Preheat the oven to 325 F and brush two 6-mold doughnut trays with the melted coconut oil. Combine the sugar, flours, potato starch, arrowroot, baking powder, baking soda, xanthan gum, salt, and baking soda in a large mixing bowl. Whisk together until well mixed. Add the melted coconut oil, applesauce, vanilla, and hot water to the bowl. Mix with a spoon or spatula until just combined. Use a small scoop or pastry bag to add about 3 or 4 tablespoons of batter to each mold. Smooth out the surface of the batter in each mold. Bake for 15 minutes. Remove from the oven and let cool for 5 minutes. Loosen gently, then turn out the doughnuts on a rack. 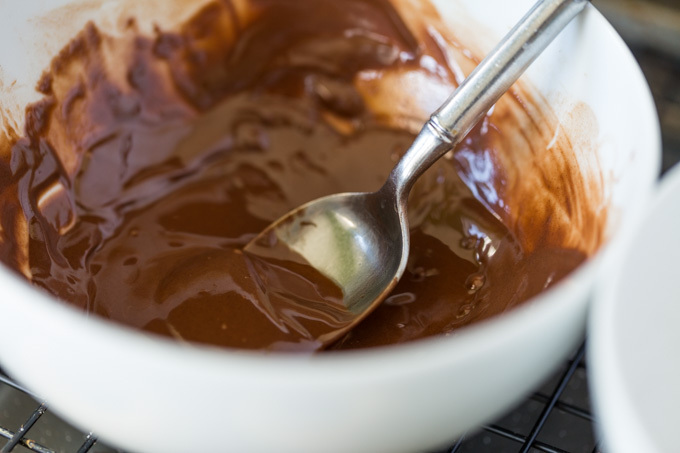 Prepare the chocolate glaze. Combine the chocolate chips and coconut oil in a microwaveable bowl. Microwave on 30% power for 1 minute at a time, stirring in between, until melted and smooth. Dip one side of each doughnut in the glaze, then place glazed side up on the rack. 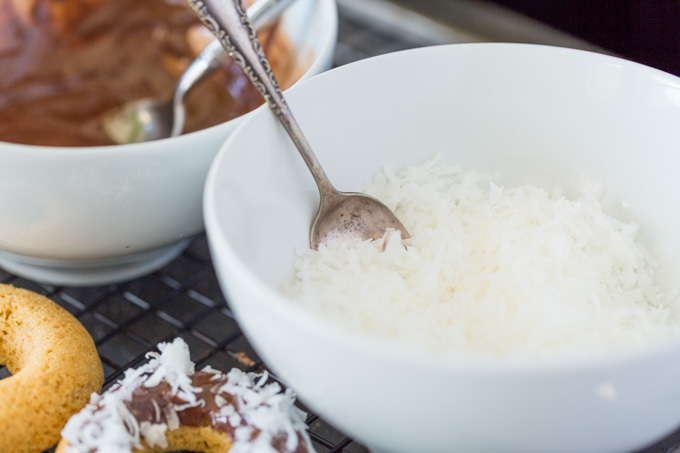 Top with shredded coconut or other toppings if desired. Store doughnuts air tight when they are completely cool. 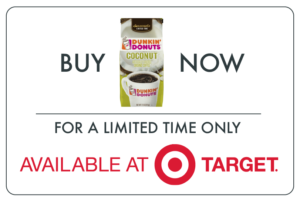 Shop for Dunkin’ Donuts Coconut ground coffee at Target – and remember, it’s only available for a limited time so don’t wait to pick up your bag!